On this Kosi Bay Turtle Adventure we add some magical moments in search of the big 5 and especially the big elephant tuskers of Tembe Elephant Reserve. This combination of activities in Kosi Bay is ideal for the visiting guest with limited time! Please note that we can almost guarantee sightings of both turtles and elephant on these magical tours. Accommodation is basic and primitive but comfortable..
Info: Includes a Turtle tour, Tembe Elephant Safari, Accommodation and Transfers. Day 1: From St. Lucia it’s a 3 hours drive to Kosi Bay. We then travel another hour on 4x4 tracks to Bhanga Nek, heart of the Maputaland Turtle Sanctuary. Here we’ll arrive at a very basic and primitive Camp in the iSimagaliso Wetland Park, we’ll settle in and enjoy an early traditional Tonga dinner. After dinner we’ll head to the beach where we will walk on the beach in search of nesting female turtles (nov-feb) and hatchlings (jan-mar). 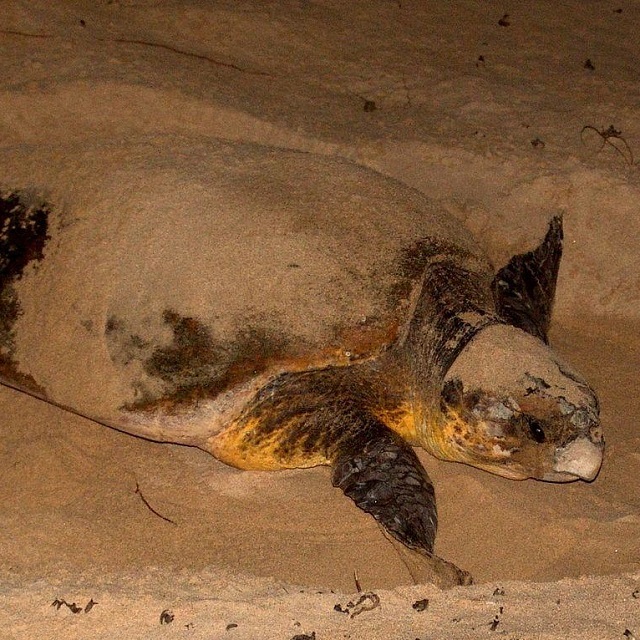 Bhanga Nek yearly have the highest number of nesting Leatherback and Loggerhead Turtles on the east coast of Africa. We can almost guarantee sightings! After the turtle tour we return to our comfy beds for a good nights rest. Day 2: After a lovely breakfast in the Camp we’ll head to Tembe Elephant Park. 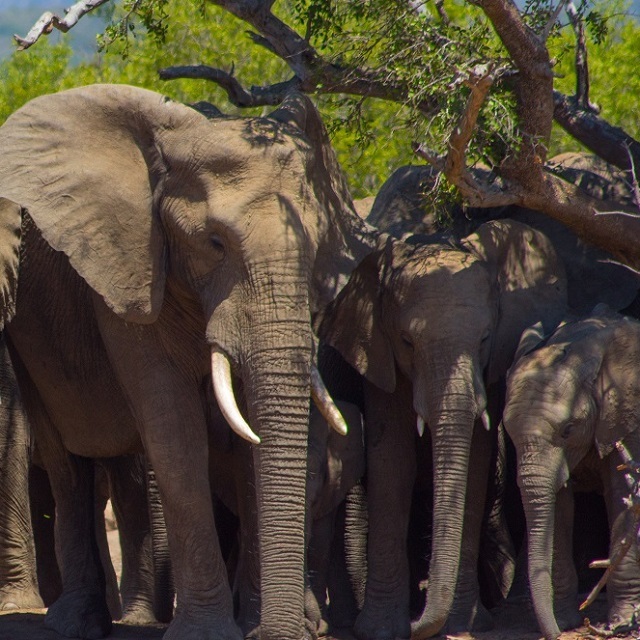 Tembe is home to the biggest Elephant in Africa. An incredible Park where only ten 4x4 vehicles are allowed per day. 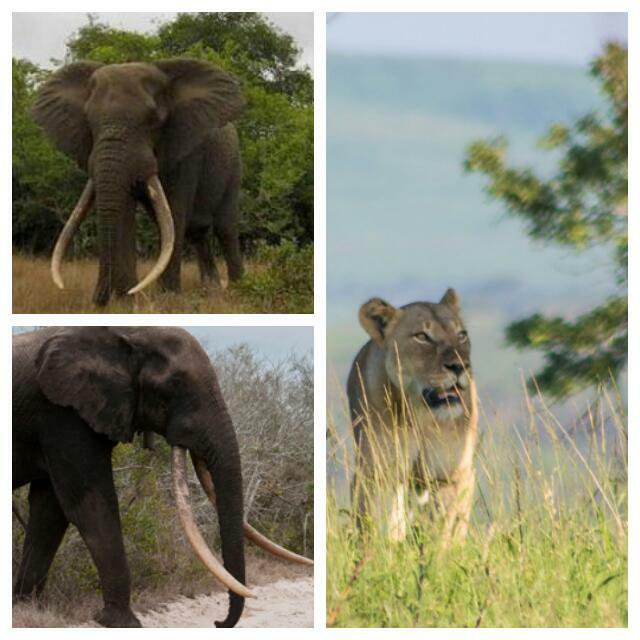 We’ll be in search of the Big 5, wild dogs and off course the giant tuskers! After our game drive we’ll head back to St. Lucia, making a stop on the way for you to get yourself some lunch. We expect to arrive back in St Lucia by 16:00pm. Your Kosi Bay Turtle and Tusker Adventure!